The US is a country of all different types of landscapes. From gorgeous rolling hills to beautiful coastlines and from amazing city-scrapes to lakeside retreats, there are many different beauty spots to choose from. If you’re looking for a beautiful place to live (either as a holiday home or as your main residence), it’s going to be hard narrowing it all down. Even once you’ve chosen what sort of landscape you’d like to surround yourself with, there’s still so much to pick from once all 50 states have been taken into consideration. With that in mind, here are five of the most beautiful places in America in which to live. 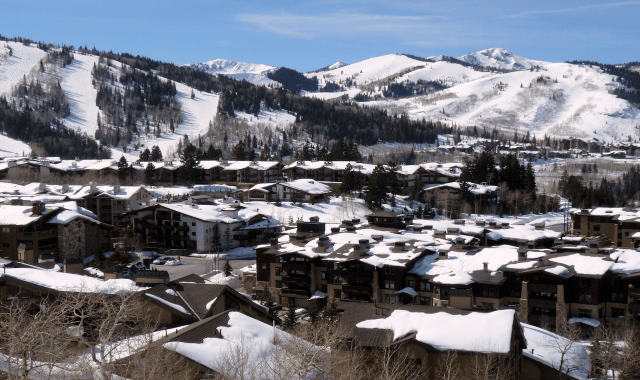 Deer Valley is one of Utah’s most beautiful places, and it has a whole host of sloping hillsides and other beautiful features of nature that make it a fantastic place in which to chill out. As well as a being a brilliant destination for simply drinking in the stunning views, it’s also a great place for a range of sporting activities, such as mountain biking, skiing and more. If you’re looking for Deer Valley homes so that you can enjoy luxury chalet living the whole year round or simply so that you can kick back and relax on holiday in a second home, you can search homes online to find your dream place. The Adirondack region was the first ever American natural park to be accorded official legal protection – and with so many stunning views on offer, it’s easy to see why. From Lake Champlain on the border between Vermont and New York State to the serene beauty of Lake George, there’s a lot on offer. 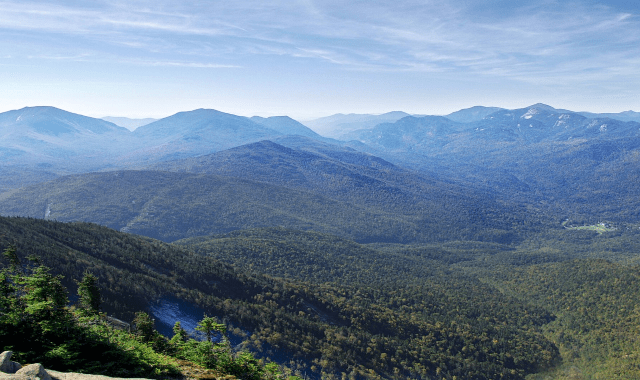 Living in the Adirondacks can provide a very relaxed pace of life, but if you want the many luxuries of town living, then settlements such as Keene Valley – which is famous for its rock climbing opportunities – or Saranac Lake may be good options. Known for a long time as a holiday destination for the rich and famous, this island is perhaps one of New England’s most beautiful places to spend time – or, indeed, to buy a home. With 100 square miles of natural beauty, including coastlines, cliffs and more all available, it’s easy to see why it’s so popular. 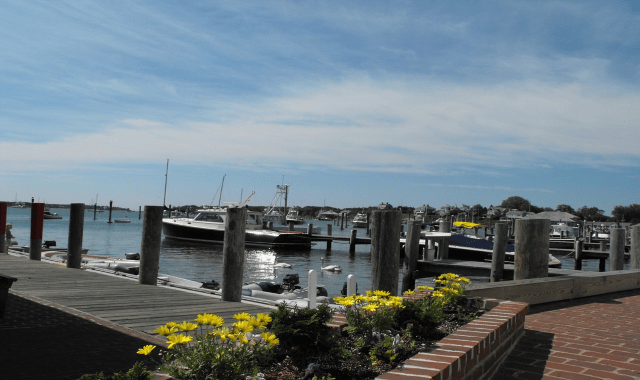 It’s possible to take full advantage of the green spaces and coastal charm here, and there’s everything from kite flying to high-end golf courses on offer – as well, of course, as beautiful beaches, especially in areas near Nantucket Sound and Sengecontacket Pond. With some homes in Martha’s Vineyard now surprisingly more affordable than they used to be, it’s looking easier than it has for a long time to secure your spot in this luxury real estate market. 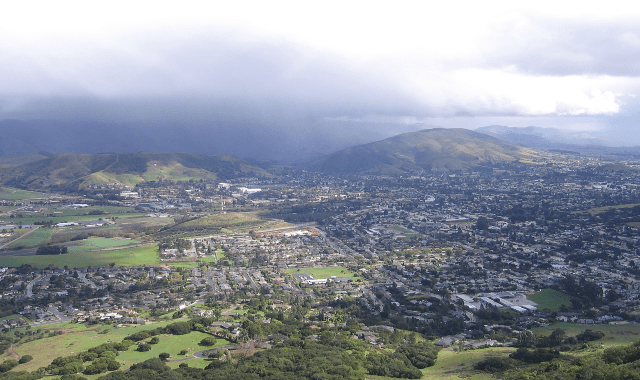 Oprah Winfrey once called San Luis Obispo – or SLO – “the happiest town in America”, and a wander through the streets quickly reveals why. Beauty spots in the local area here include Pacific swimming hot spots such as Avila Beach, as well as plenty of hillsides full of cattle and lush vegetation. The town benefits from a gorgeous little center full of churches and sweet shopping streets, while there’s also much more to explore by heading out on the nearby Highway 1. Buying a home here gives you relative proximity to San Francisco and Los Angeles, thanks to its position in central California, so if you require regular flights to the metropolises of the west coast, then SLO is an ideal choice. Heading away from the west coast and back to the east, the region around the city of Mount Dora in Florida is a well-known beauty spot and tourist site. Given the moniker “The New England of the South” thanks to its gorgeous landscapes, this is the sort of hidden gem area that plenty of Americans would love to buy a home in. 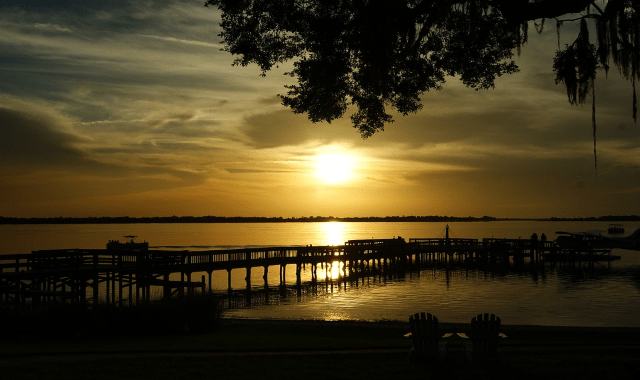 Mount Dora is especially suited to those who enjoy the natural beauty of water, as it has a vast number of lakes: in fact, it’s believed there are around 1,400 to choose from. Walking is the main mode of transport here, although an old-fashioned retro train is also an option – which may even inspire you to kit out your new luxury Florida home in vintage decor. America is full to bursting with beautiful places to live. 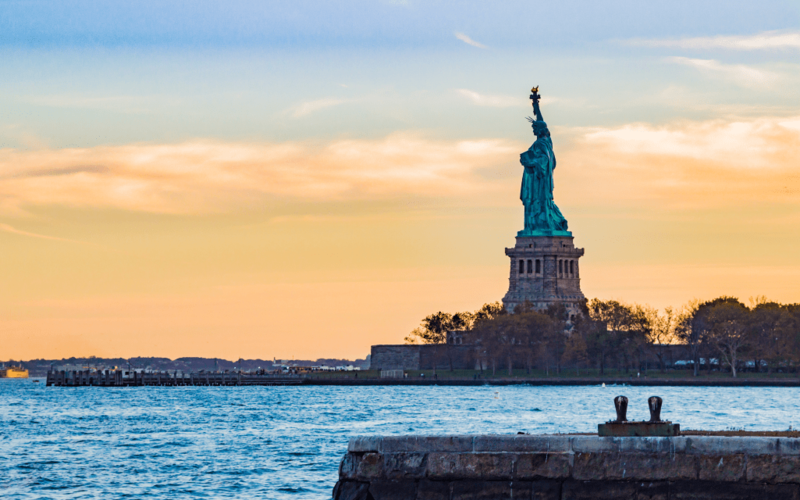 From pretty coastal locations on both the Atlantic and Pacific seaboards to amazing mountain ranges and fancy lakeside spots, there’s a gem location for everyone here in the US. Luxury living in gorgeous destinations may seem out of your reach – but with some evidence to suggest that affordability is actually increasing ever so slightly, that luxury home could be just around the corner.